I just added a video from Paris 1972 -73 that someone posted on youtube . 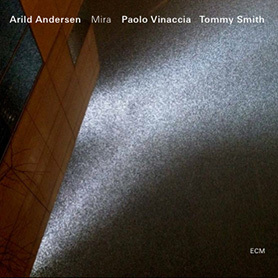 Jan Garbarek, Arild Andersen, Edward Vesala, «Triptykon». Check out my videos here.